Great article! I decided to go both galleries and I was not disappointed. 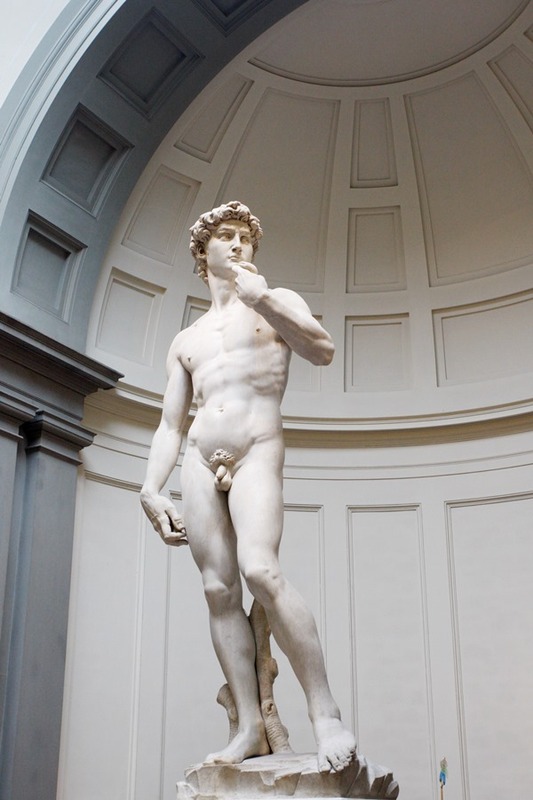 I absolutely loved the art in the Uffizi but David was just breathtaking at the Accademia. I love your description of seeing David, very accurate. Thank you Stephanie. I thought I’d have no words to describe it as I really felt thrown of guard by it’s beauty but I’m pretty happy with my wording. Wow La Tribuna alone made up my mind… Thanks for the comparison! You convinced me! I would do both! 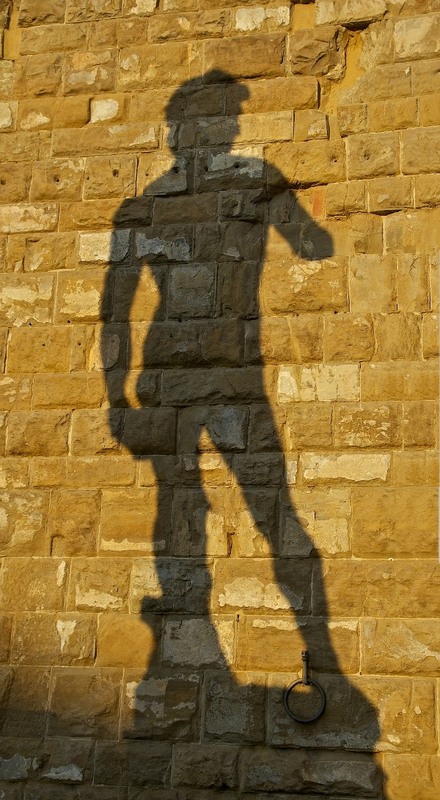 I an art enthusiast as well, even though I have never painted or draw, every time I get out of a museum I feel inspired! So, museums are always one of my top choices everywhere I go. 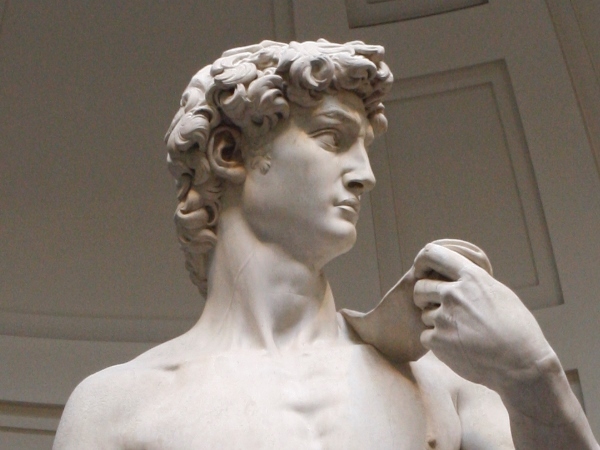 I am dying to see a lot of the paintings in Uffizi, being definitely Caravaggio and Botticelli some of my tops but, I think I will feel guilty if I go to Florence and do not get to see David. Definitely I’ll spend my money on museums! Excellent choise Brenda. The David is worth every € and the Uffizi is packed to the brim with inspirational paintings. It’s interesting that they’re the same price — because that sometimes helps me make my choice haha! I’ve only once been to Florence, many years ago when I was a poor uni student, backpacking around Europe on 50 euros per day. 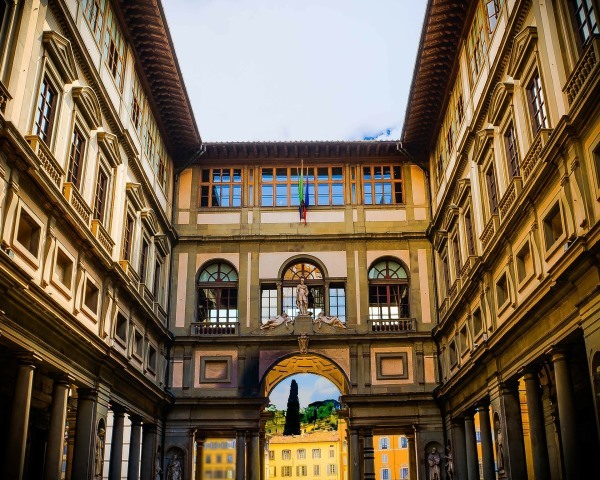 Florence was about a week into my trip, and as well as experiencing a cold snap in April (which made standing in line at the Uffizi freezing cold! ), it was also the first time I got frustrated at not being able to afford to see everything I wanted. I ended up skipping David (and crying a little). But I’m definitely going to the Accademia when I finally return! Thats the downside of budget travel Shandos. 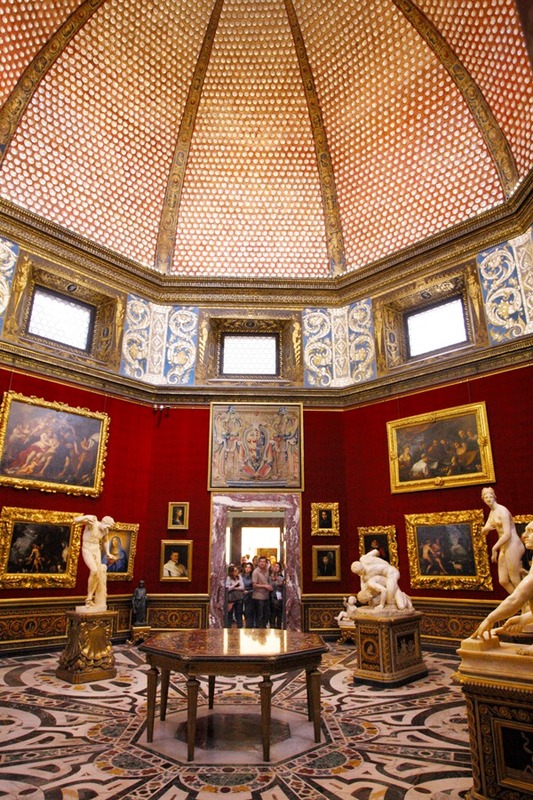 I guess I opted out of many museums because of the money but I’m glad I didn’t when I went to Florence. Hope you can go back someday with a little bit more cash. I didn’t get a chance to visit Florence when I was in Italy, but now that I have some information about these places, it gives me more of a reason! Thanks for this!! I’ve never been to Florence, but this will be helpful when I plan my trip in the future! Nice post! Great! Florence is high on my list of places to visit. Thanks for the informative read! Thanks for the comparison! 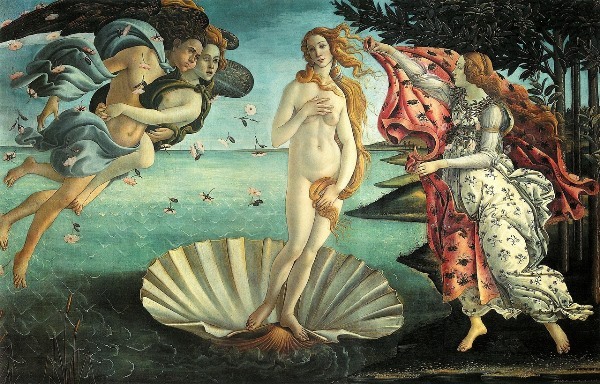 I only went to Uffizi when I went but wish I did both! The Accademia was also brilliant so you have a good excuse to return again Sarah.